Norwegian Cruise Line has just announced the launch of a new “Escape Room” experience. The new onboard feature is now available to experience on the newest ships in the fleet. The new escape room entertainment experience is available onboard Norwegian Getaway, Norwegian Epic, Norwegian Breakaway and Norwegian Escape. There is no mention of the upcoming Norwegian Joy which could be using possible space to cater towards the Chinese market. The Escape Room feature is called “Escape The Big Top” and will be available to guests several times during the voyage. It will last for one hour where guests will have to put their critical deep thinking to work by solving challenges and beating the countdown clock. To be more specific, an onboard Carnival will take place and an act will go wrong. It’s then up to passengers to figure out the clues and escape the spell. 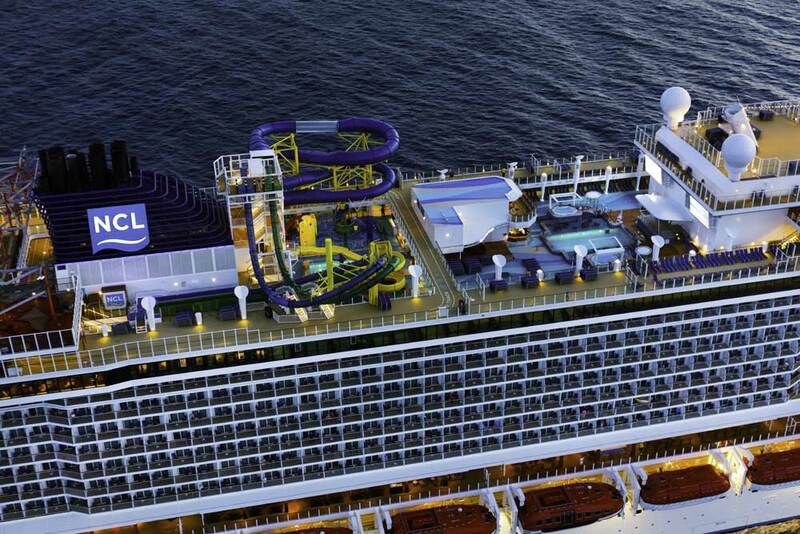 The new experience can be enjoyed by all ages and passengers can even go head to head to see who comes out on top. Passengers will have to sign up before taking part in the challenge. NCL has said to keep checking the Freestyle Daily for further details on how to sign up once onboard. Just a few days ago we posted about the Escape Room experience on Harmony of the Seas which we were very impressed with. You can watch video on that and see what it looks like.